Something exciting and delicious for special occasion of those naughty ones you love. 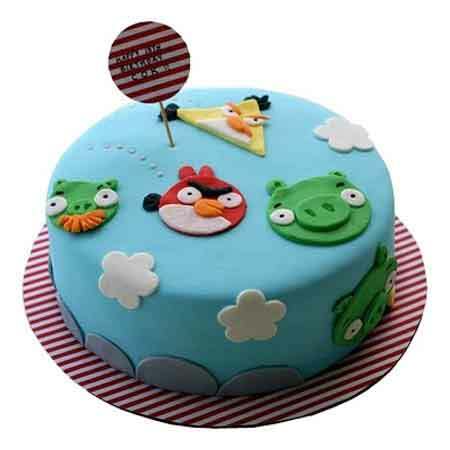 Order online this fantastic and attractive one kg Angry birds cake made with only finest ingredients. Available in all amazing flavors you love, this colorful and delicious cake is perfect to celebrate your kid’s Birthday with some more fun and enthusiasm.